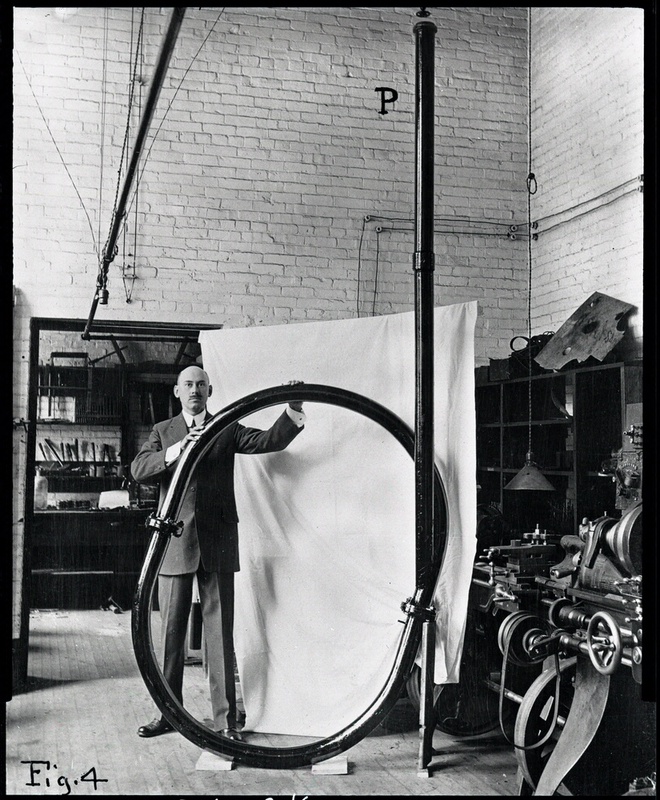 Robert Hutchings Goddard grew up in a New England family interested in technical novelties. Despite tuberculosis, the talented scientist determinedly pursued his private obsession: space travel. 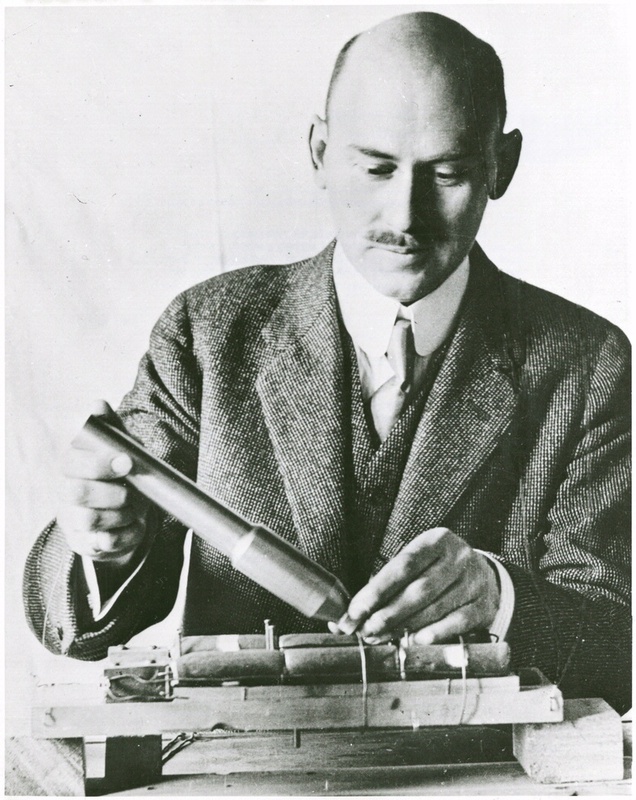 Goddard earned his PhD in physics at Clark University in Worcester and spent the rest of his career as a physics professor there. 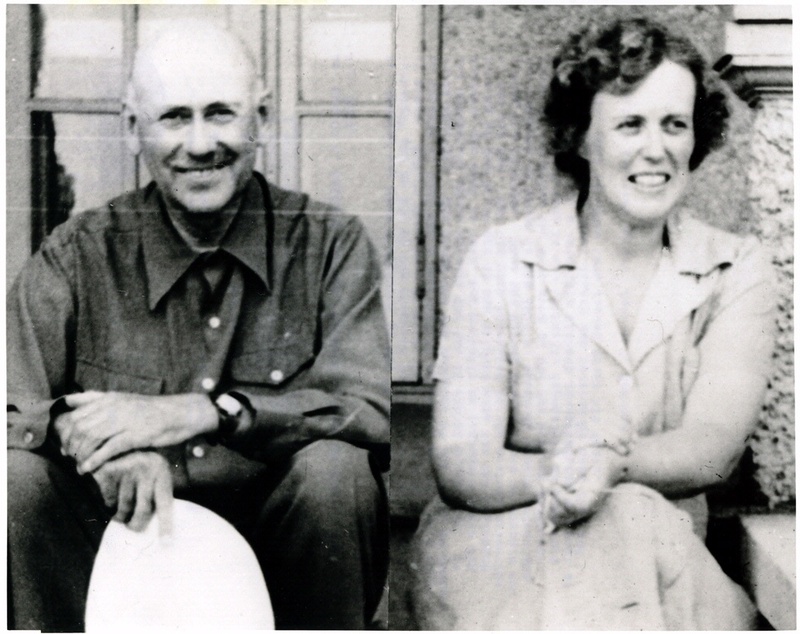 From 1930 to 1932 and 1934 to 1941, he and his wife Esther lived in Roswell, New Mexico, after he received funding from the Guggenheim family and foundation. 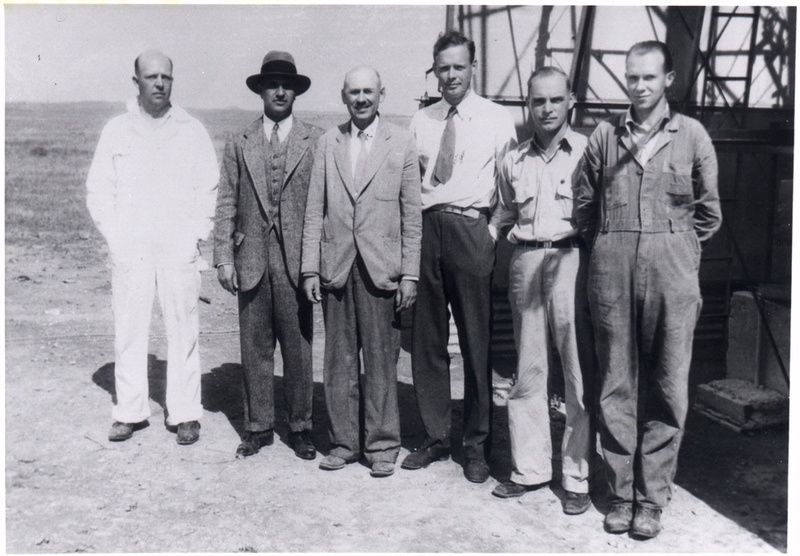 During World War II, they moved to Annapolis, Maryland, while he worked on takeoff-assist rockets for the Navy. 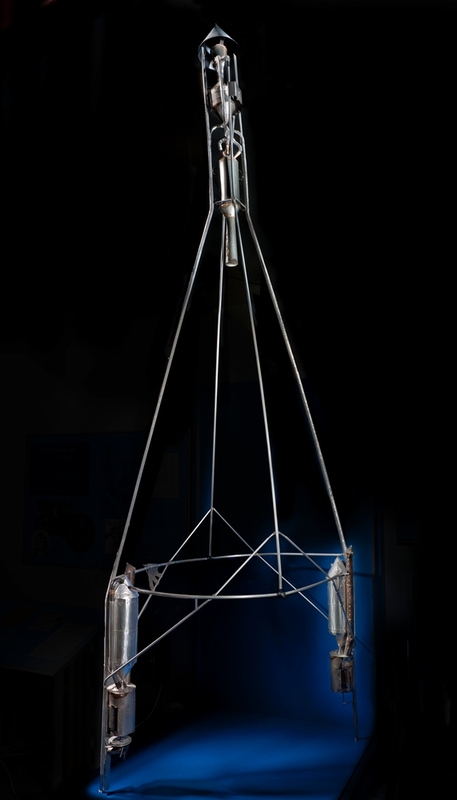 Goddard was among the few people who independently discovered the rocket as the key to space before World War I, and he was one of three (along with Konstantin Tsiolkovsky and Hermann Oberth) who worked out all the equations. 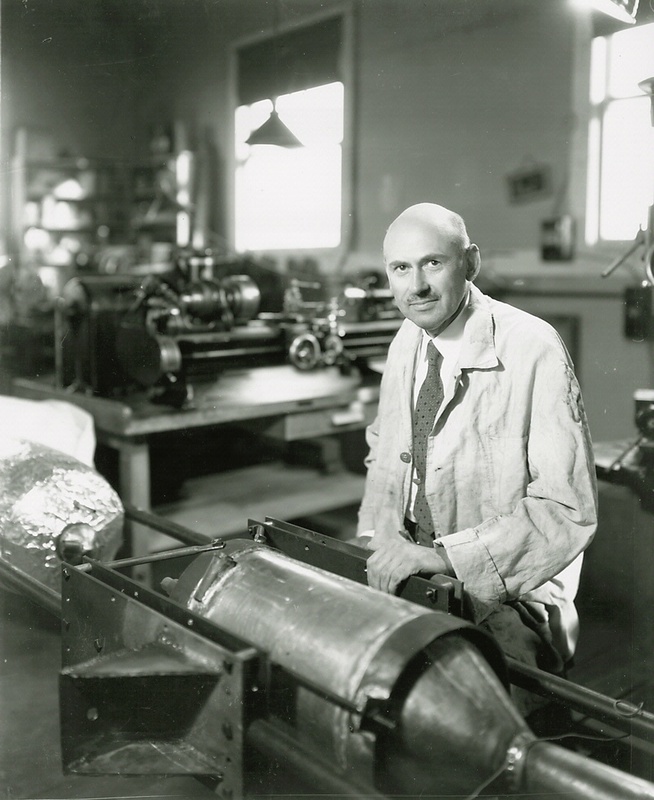 As a physics professor, he went on to create the world’s first flying, liquid-fuel rocket and made many other pioneering contributions to rocket technology. 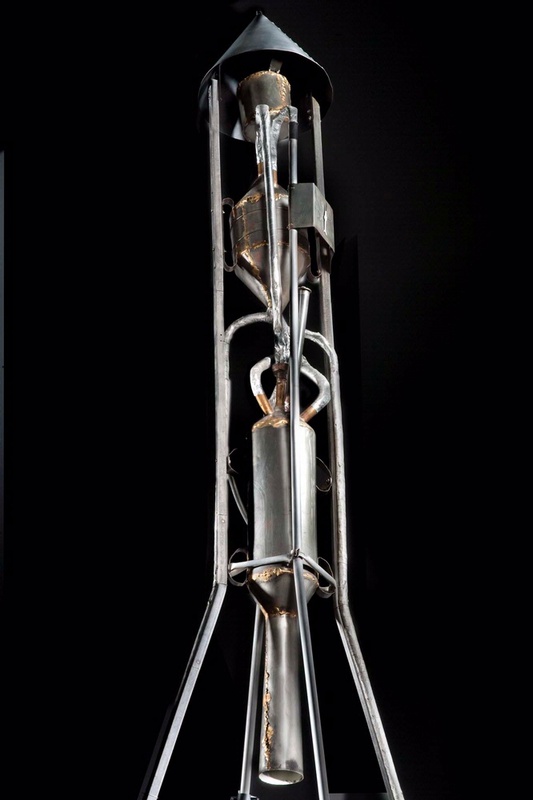 His most important legacy was inspiring interest worldwide in the rocket as the means to space travel.